Chevron Gardens is back again for 2019 — and this time, it’s looking more spectacular than ever. Did someone say it’s going to be one seriously hot summer? Alike previous years, the Perth Festival venue will host a long and enviable list of internationally renowned contemporary music artists. We recommend hitting ‘play’ down below as you scroll through a glimpse of this irresistible line-up! See our top picks below. Find the full program + tickets HERE. English alternative rockers Nothing But Thieves will be lighting up the Chevron Festival Gardens with local favourites Spacey Jane on February 9. The band have released two albums — their self-titled debut in 2015 and last year’s Broken Machine — and they will likely be showing off songs from their brand new EP, What Did You Think When You Made Me This Way? at the show. This is a night of alternative rock that is not to be missed! Chan Marshall, aka Cat Power, has been a songwriting marvel across her 10-albums-deep discography, and her latest Wanderer is no exception. Haunting lyrics accompany bittersweet instrumentals on her first album in six years, and it sounds like it will be a real winner in a live setting. Trust us, this is a performance to behold. These guys are the underground hip hop legends you need in your life this summer! Their thumping boom bap beats will get you on the dance floor in a matter of seconds, with raps of genuine substance and a positive vibe. Still as relevant today as they were when seminal album Straight Out The Jungle was released 30 years ago, you’re invited to check the Jungle Brothers out at Chevron Gardens this upcoming Perth Festival season. A tour-de-force of the J’s, Julia Jacklin and Julien Baker will be taking to the stage for a night that promises to resemble something of any indie-folk-pop lover’s dream. With Julia Jacklin’s country-brushed songcraft that penetrates deep into the root of human experience, and Julien Baker’s dulcet tones and heart wrenching lyrics, there is no doubt you will be transported to the depths of the true live experience on this February evening. Post-metal titans Deafheaven are returning to Perth for the festival off the back of their fourth record, the acclaimed Ordinary Corrupt Human Love. Best known for their seminal 2013 shoegaze release ‘Sunbather’, the group are also known for their transcendental live shows. Coming along with them will be Manuel Gagneaux’s avant-garde metal project Zeal & Ardor, to feature a unique blend African American blues and spiritual sounds with black metal’s ferocity. This double header is sure to bowl you over! 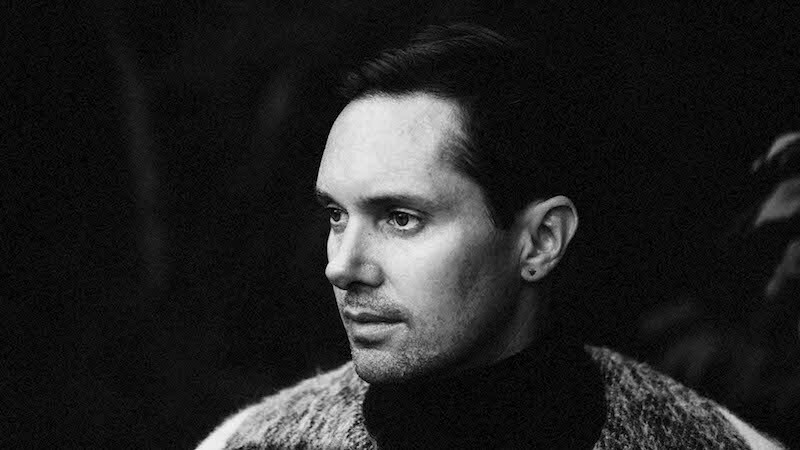 The androgynous sounds of recently solo-act Rhye will undoubtedly be one of the stand-out live acts at next year's Chevron Gardens. The tour is coming off the back of the critically acclaimed sophomore album, Blood. Brace yourselves for shook-ing falsettos, soulful crescendos and a bit of pizzazz on a summer night. Enter Rhye. 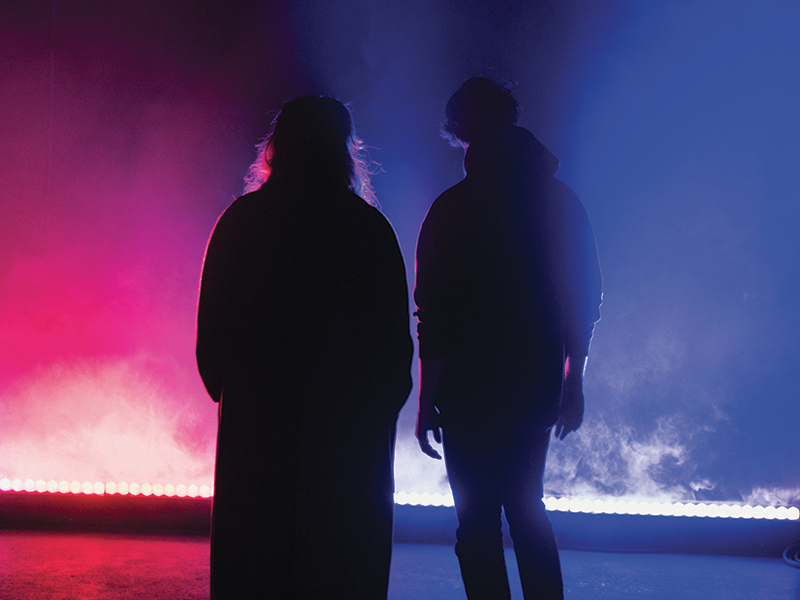 Hailing all the way from Baltimore to own shores is Beach House, the very definition of dream pop. With a sparkling discography, the timeless duo have surpassed all boundaries — with this year’s addition of their seventh record remaining an effortless testament to their charm. Considering the rarity of their visit, their presence and music is a must-see in what can only be described as intimate, surreal and cinematic performance. Returning after putting on an amazing show at 2018’s Laneway Festival 2018, The Internet are back and this time, with a new album! Their new seductive and groovy album Hive Mind is sure to sound absolutely brilliant live — a psychedelic fusion of disco and funk right up on stage for all of us to enjoy. Some favourites from their previous album Ego Death, including ‘Girl’ and ‘Special Affair’, will also be a treat to witness live. Chris is a queen who writes and performs in English and French — creating entire tracks in one language, recording them, then turning around and repeating it all in the second. As if that's not impressive enough, her catchy pop songs are the vehicle for some pretty subversive cultural criticisms. 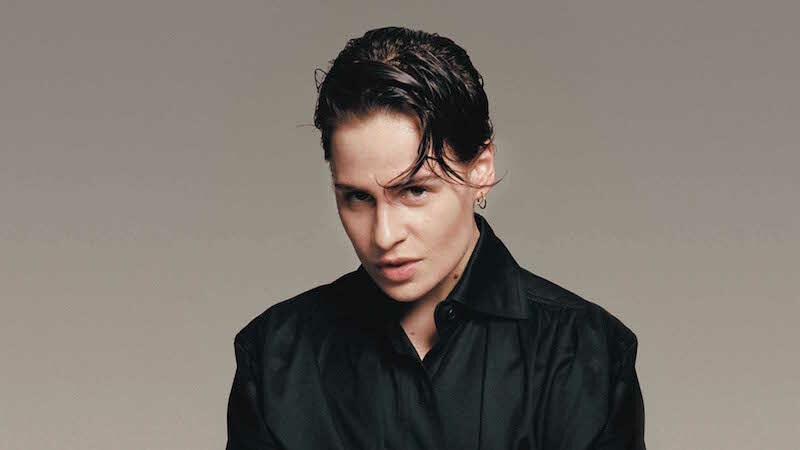 She’s also oozing with rebellion and sexiness; check her ‘5 dollars’ music video for evidence. Stay tuned for our other music, theatre and dance picks for Perth Festival 2019. In the meantime, be sure to grab your Chevron Gardens tickets!